The sacking of Steve McClaren recently reminded me of the time I went to see Schalke take on his FC Twente side in the Europa League in 2012. Say what you like about the former England manager, but the Twente fans loved him, and filled the away end in this magnificent new stadium. 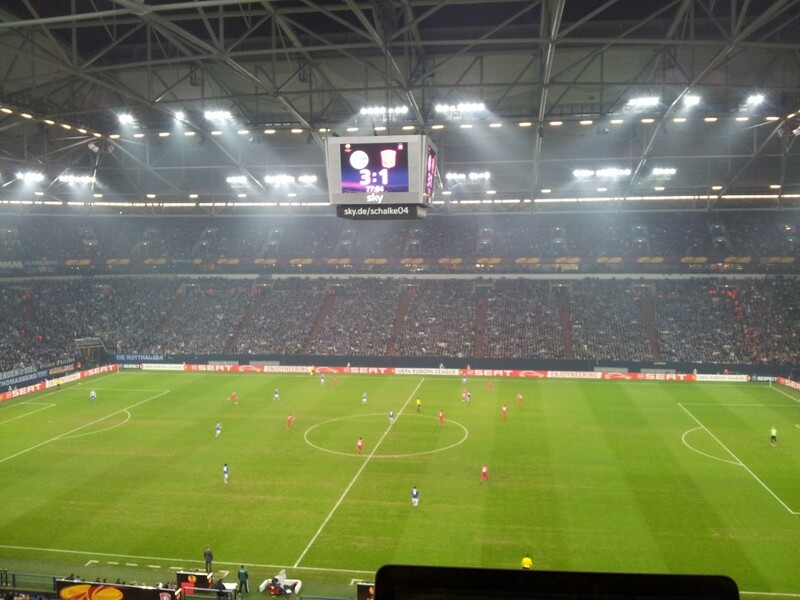 The Schalke fans I spoke to called the Veltins Arena 'our living room'. They must have very boisterous domestic arrangements in Gelsenkirchen.